Rosena Sammi combines her passion for jewelry with her love of history to create glamorous, seductive pieces reminiscent of the royal courts of India. 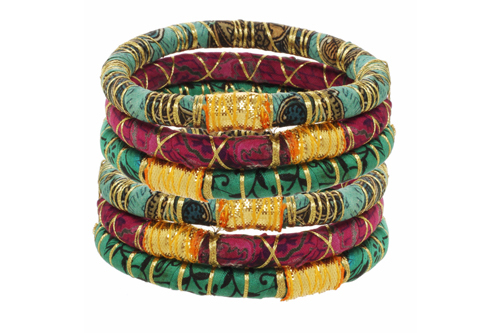 Her unique pieces are delicately handcrafted by expert artisans in India, incorporating beautiful stones from Jaipur. Opulent and elegant, her collections integrate traditional Indian elements with a modern aesthetic, resulting in stunning colors and textures.